Digital menus, kiosks, tablets on tables, digital tabletops and digital kitchens; are you ready for your out-of-the-world digital restaurant experience? The food and restaurant industry is up next for a digital makeover, and technology is garnishing cuisines like never before. So let’s take a look at what’s already happening in some parts of the world, maybe we will see it soon in our next door restaurant as well. 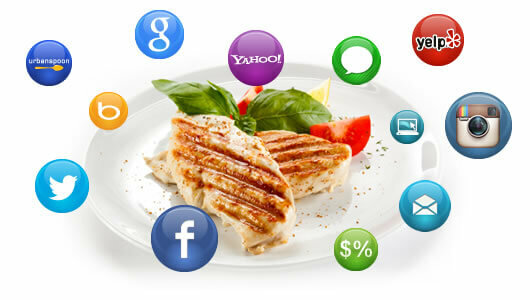 Online table reservations, social media reviews and mobile payment options are fast becoming things of the past. Tablets are replacing the cumbersome hard bound menu cards, enabling the diner to not only see the food and drinks that they would like to order in HD, but also browse through additional content like discounts available and card payment options. And if your experience was great just click and share from the tablet itself. I am calling it ‘social media all fired up’. 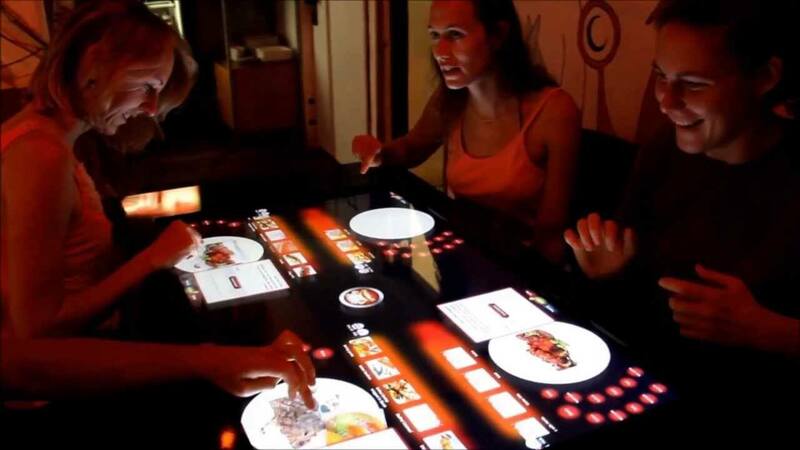 A recent innovation by Pizza Hut allows diners to create their own pizza over an interactive table top, the technology they are calling ‘Multidine’. The table top is actually a massive digital screen. You just have to drag and drop your garnish over a pizza base displayed at the center and place your order with a tap. How amazing! 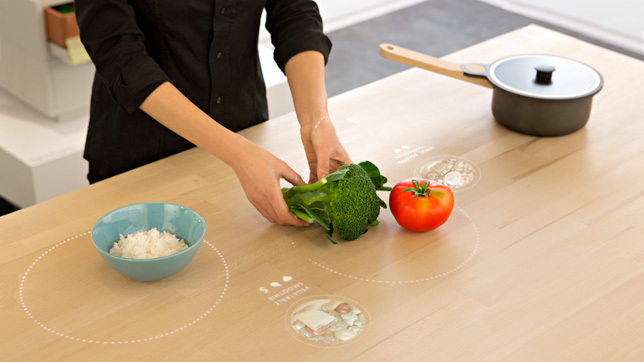 Digital kitchen tabletops is next in line as per the latest in ‘concept kitchens’. The diners are eating it all up! 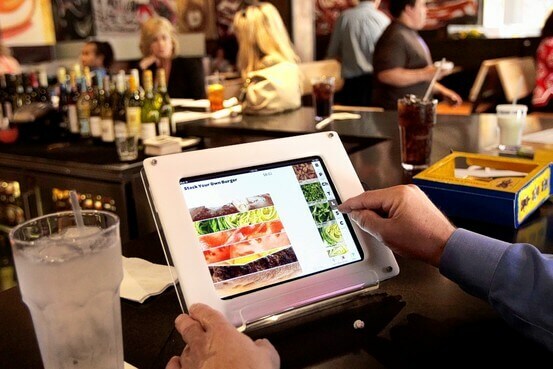 According to a recent survey by Cornell University, nearly 80 percent of diners are inclined towards using tablets and other gadgets along with related apps at restaurants offering innovation and something new to their dining experience. Technology is, therefore, changing the way people eat out and dine. Systems are getting more efficient and prompt while offering streamlined, hassle free and comfortable services to the guests, staff and owners. And what’s more, it’s ‘delighting the customer’ all the way. Are you up for dinner tonight? How important is Mobile Gaming for Your Next Brand Campaign?